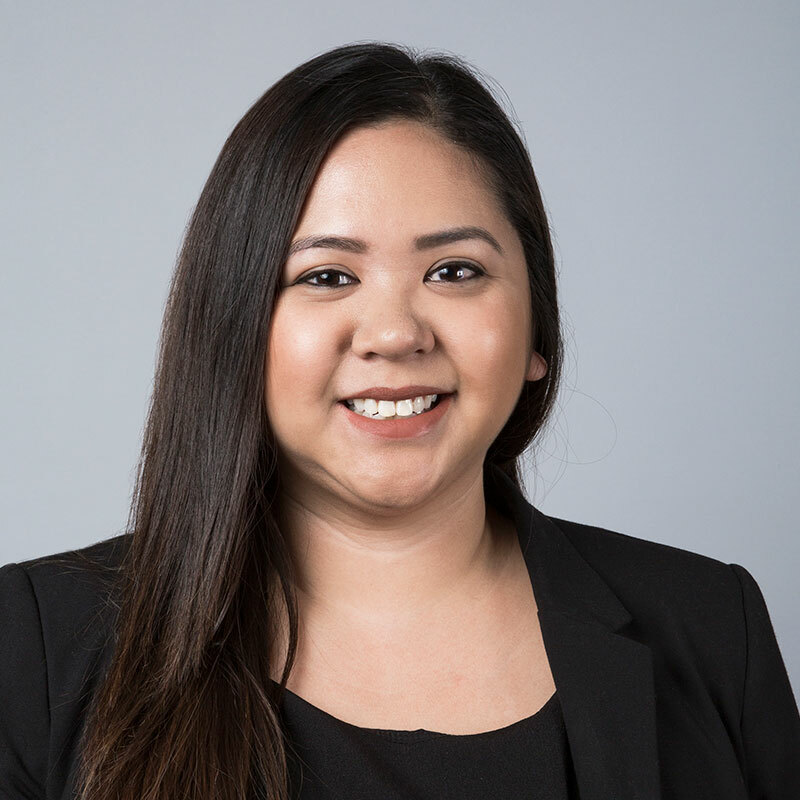 Ms. Sebastian joined the firm in 2017 as an associate in the firm’s Riverside office. Ms. Sebastian’s areas of practice include general civil defense litigation including insurance law, defense, and coverage; and personal injury defense. Before joining the firm, she gained experience as an attorney at a civil litigation firm specializing in personal injury, employment law, and medical mal-practice. During law school, she worked as an extern at the Riverside District Attorney’s Office and at the Disability Rights Legal Center located in Los Angeles. State Bar of California and Philippine American Bar Association. Ms. Sebastian earned her law degree from Loyola Law School in 2012. While in law school, she received the CALI Award in Criminal Law and First Honors in Disability Rights Law. Ms. Sebastian was also the recipient of the Philippine American Bar Association Scholarship, Dean’s Merit Scholarship, and the Public Interest Law Foundation Summer Grant. At the age of 25, Ms. Sebastian passed the California Bar Exam and was admitted to the State Bar of California in November 2012. When Ms. Sebastian is not practicing law, she enjoys spending time with her family and friends, watching movies, traveling, and hiking.